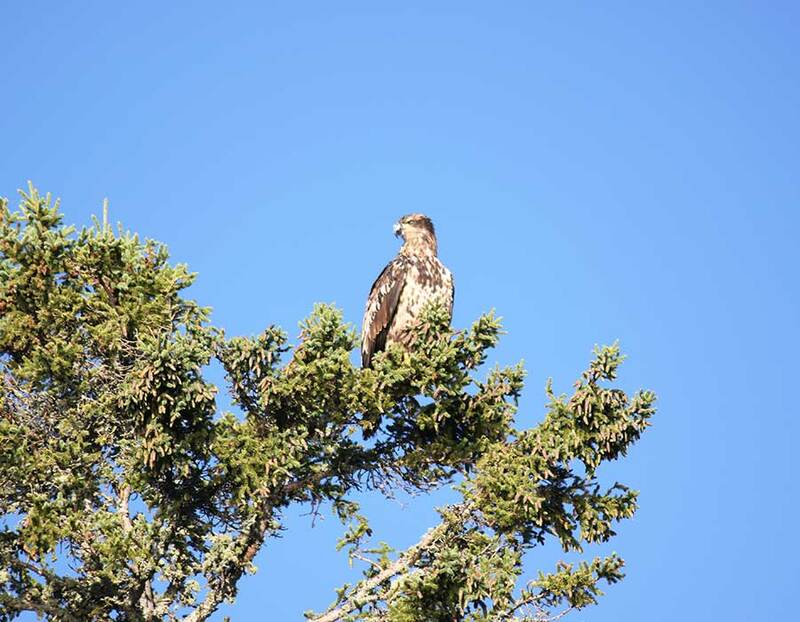 Our secluded resort is situated inside the Chapleau Game Preserve, in the heart of the Ontario boreal forest region straddling the height of land between Hudson’s Bay and Lake Superior. 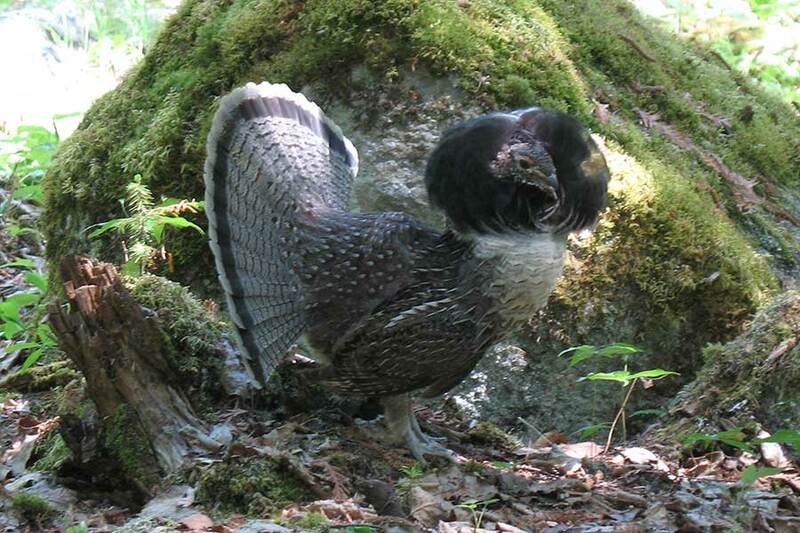 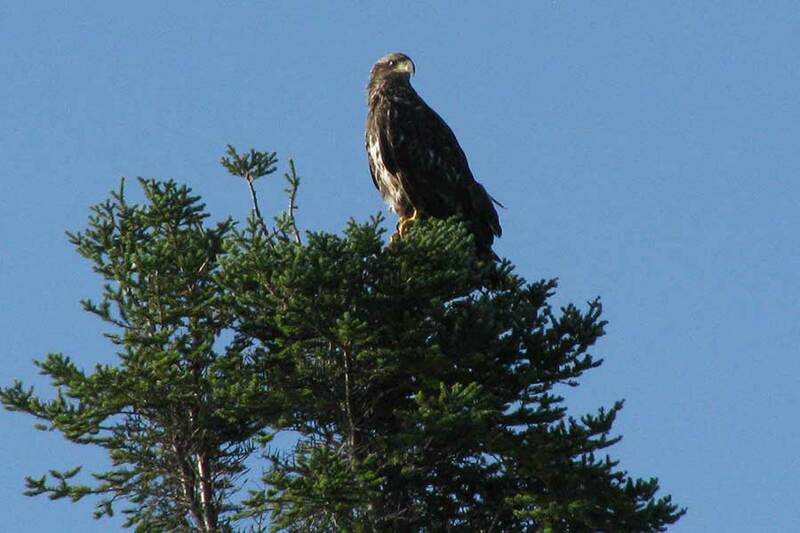 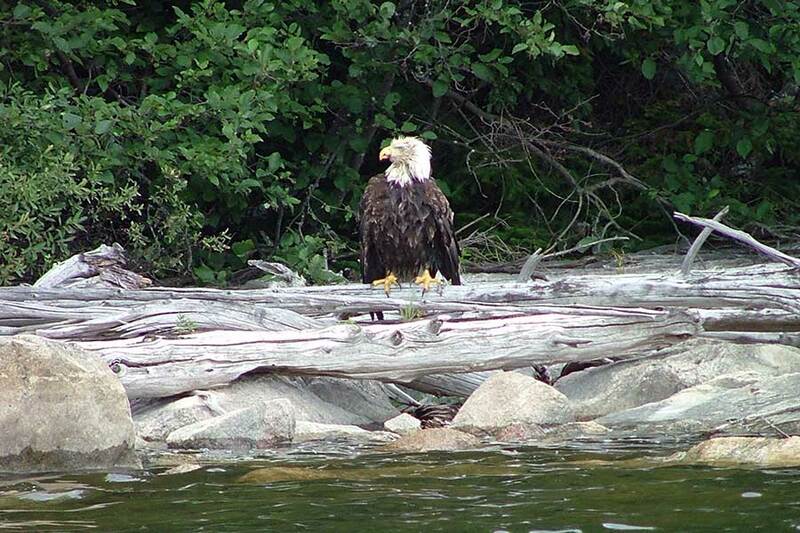 We have over 120 bird species, many of which are distinct to our region, or are only found in Ontario boreal forests. 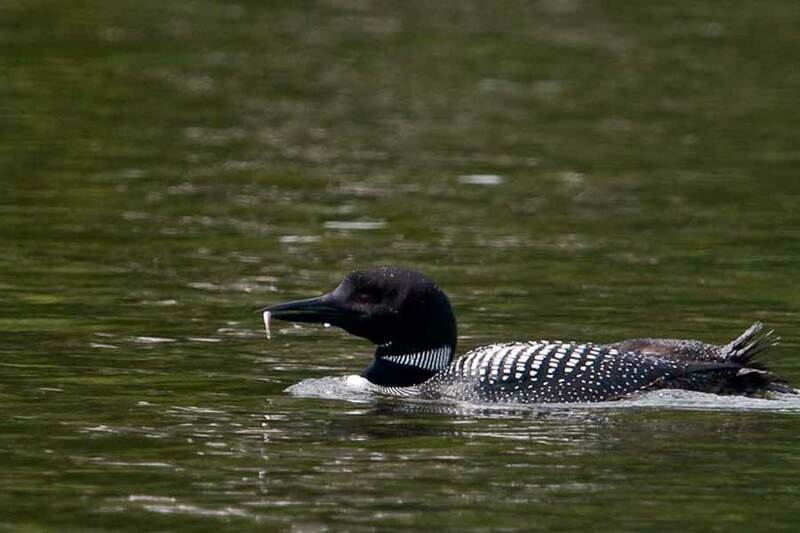 When people think of bird watching in Canada’s Northern Ontario boreal wilderness, the loon is the first to come to mind. 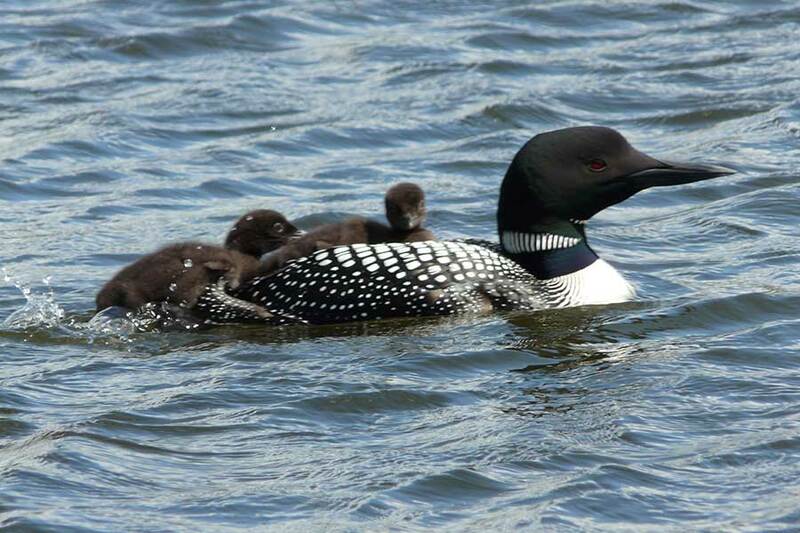 There are many loons at the resort and they are one of our most fascinating neighbours. 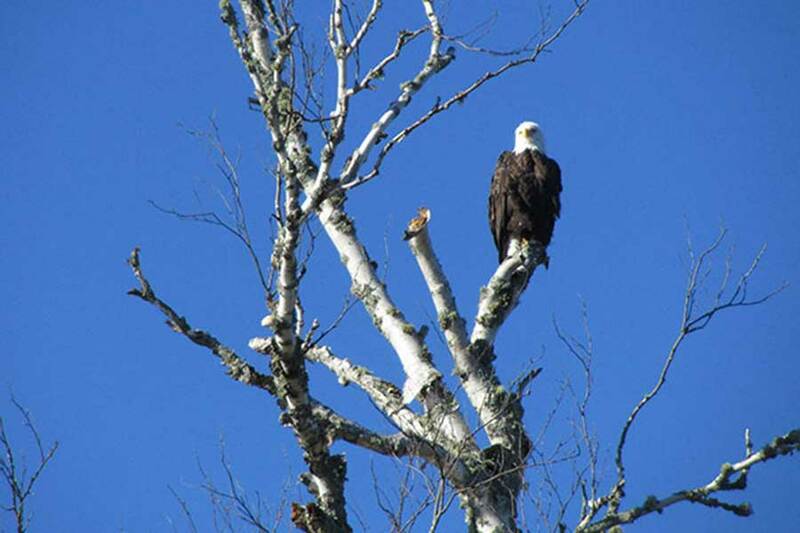 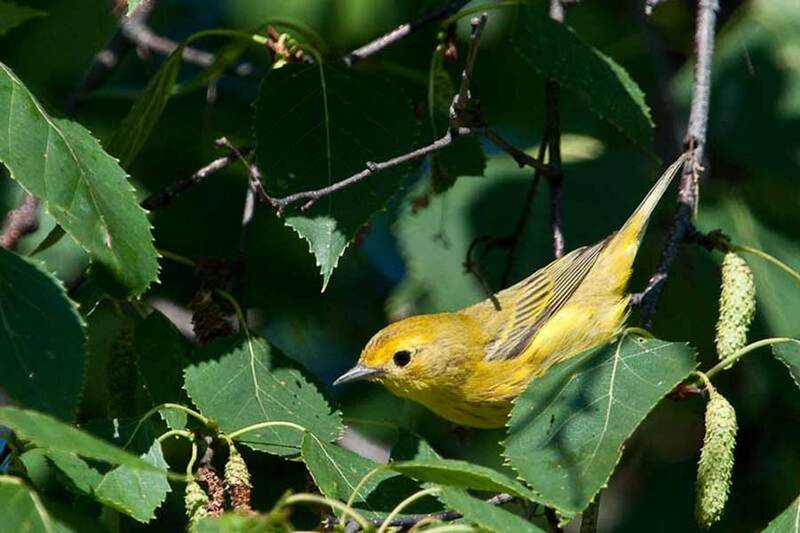 Our boreal forest is also home to numerous warblers, sparrows, waterfowl and birds of prey. 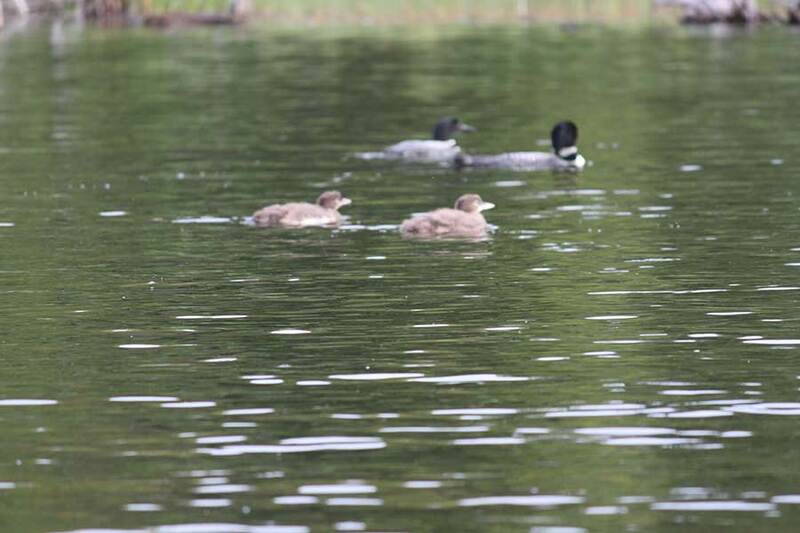 We have trails which lead to different habitats, and we also provide boats, kayaks and canoes to guests for exploring the many wetland areas.